We're pretty glad to announce, that the recordings of our 4th album are over! 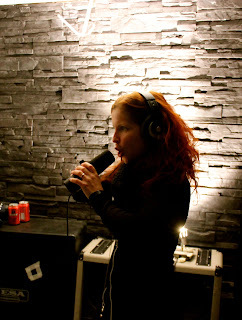 Last Friday Suvi sang the final tunes and melodies. Mixing and mastering will take place next month. 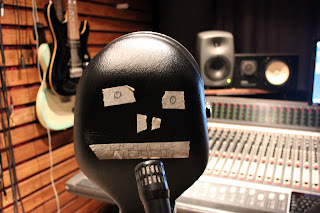 But I guess it's decent to rewind a little bit and tell about the vocal session. 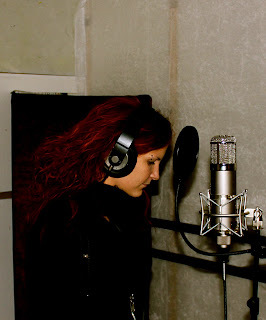 A couple of weeks before the session at D-Studio we decided that Suvi can sing her parts wherever it suits her best. 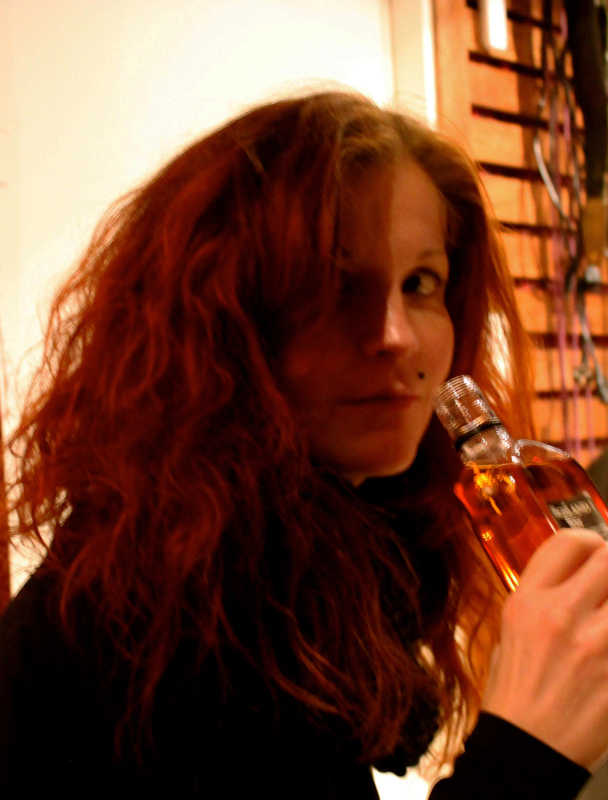 She lives in Jyväskylä and knows lots of music posse there, so it was a natural decision to record there. Avoid travelling, take your time and give your best shot in a familiar studio - that's the recipe for Suvi's great outcome. 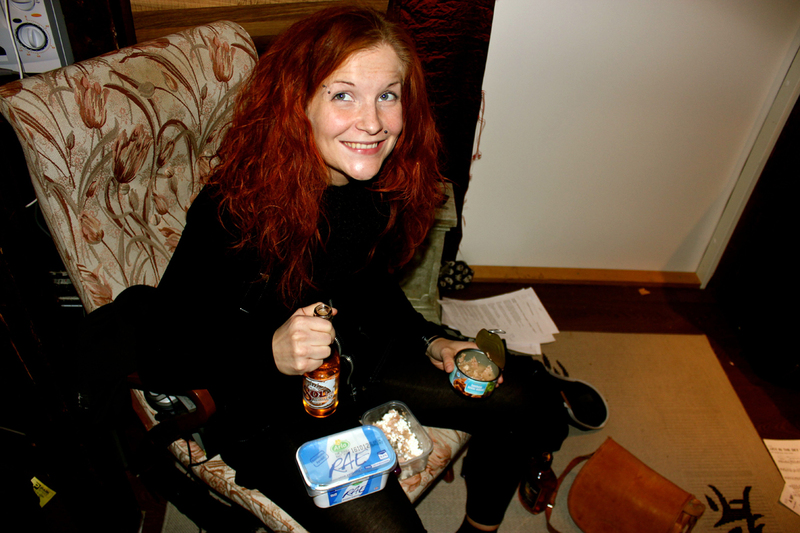 Suvi summed the session this way: "All in all, everything went smoothly and I left the building with a good feeling. It was nice and fun to work with Sami. Lots of renovation dust everywhere, but it didn't disturb me." A couple of pictures from Jyväskylä and a medley video from D-Studio, enjoy! Getting ready for the action. The one and only meal break for 11 hours: Sol, tuna and cottage cheese. 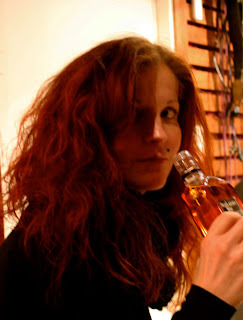 Tullamore Dew: because I'm worth it (mission accomplished)!